Born in Zhengzhou, China, Di has studied and lived in Beijing, London and Hong Kong. 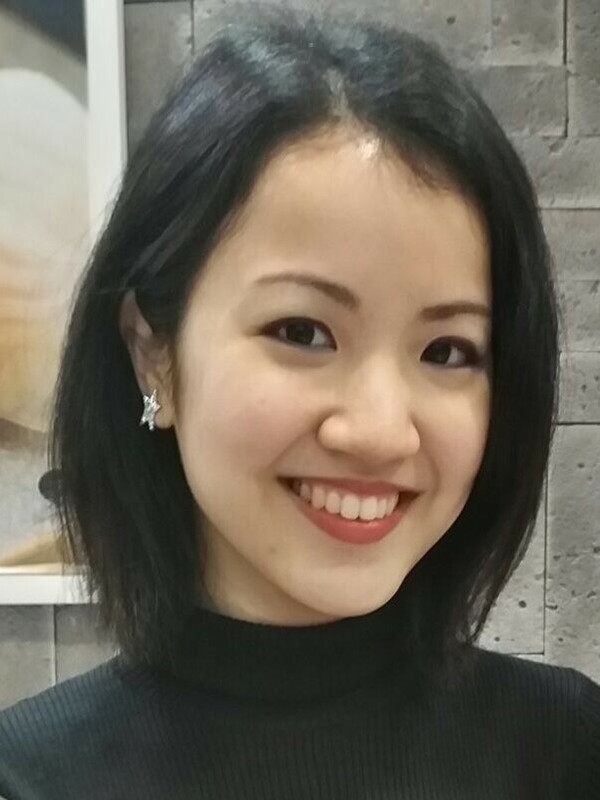 Since moving to Hong Kong three years ago, she has developed a passion for learning and teaching languages. She puts her experience of learning Japanese and French to help students overcome the difficulties in learning Mandarin. She has obtained a certificate of Grade One in the Putonghua (Mandarin) Proficiency Test. Wendy comes from the San Francisco Bay Area in California, USA. She has taught English for thirty years in the US, Germany, mainland China, and now Hong Kong. Teaching is her passion because she enjoys the opportunity it provides to learn about other cultures and to understand her own better. Her goal is to help her students improve their fluency and naturalness in English to communicate easily and reach their goals. 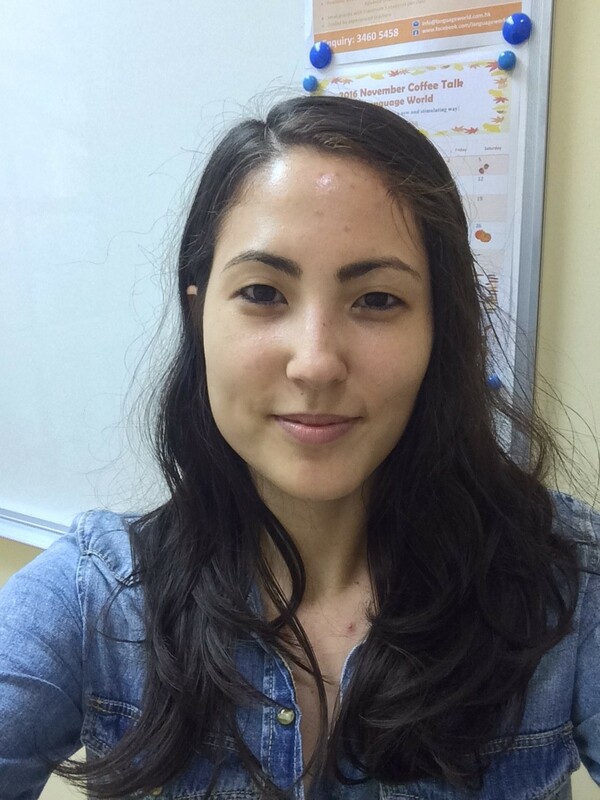 Laura was born in London, England and raised in Hong Kong and her culturally diverse background has been an asset in her tuition. She has taught professionals from various different sectors in the workforce for 3 years here in Hong Kong. Laura's objective is to help to improve and encourage student's confidence and skill in their communications in the English language. I come from Qingdao, China. I attained Mandarin Level 1 certificate issued by the Chinese Language Council. I am currently teaching as a Mandarin tutor at an international school in Hong Kong. I also serve as a private tutor for some professionals who aim at career advancement. It is my vision to meet the individual need of each student for them to master this language. 你好！Originally from shanghai, I have been teaching Mandarin for more than 3 years in Shanghai and Hong Kong, most of my students are professionals in different industries. I am good at using tailor made teaching style for different students and encouraging students to speak out Mandarin through the topics they are interested. Steven was born raised in Beijing before came to Hong Kong, therefore he speaks both native Mandarin and Cantonese.He obtains the Level One of the Mandarin of Mandarin Level Test Certificate and Japanese-Language Proficiency Certificate, as well as passed the Language Proficiency Assessment for Teachers held by the Hong Kong Examinations and Assessment Authority. Richard was born in Manchester, England where he was raised and lived until he was 24. After a year of travelling through Asia he came to live in Hong Kong in the year of the handover from British to Chinese rule and from then on settled in the territory. He studied English Language Arts for his bachelor's degree at The Open University of Hong Kong. There after he began his career in English teaching. Richard has developed a very good sense of a student's attained level of English and can instinctively adapt his own level to suit the student's understanding while encouraging their improvement. Whether the student is a businessman, housewife or child he is experienced in all aspects of English tuition. He gains great pleasure from helping students attain their goals. 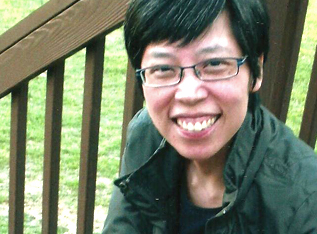 Joyce was born in Hong Kong and raised in Vancouver, Canada. She studied English Language Arts for her master’s degree in The Hong Kong Polytechnic University. After that, she aims to embark on a career in teaching English. 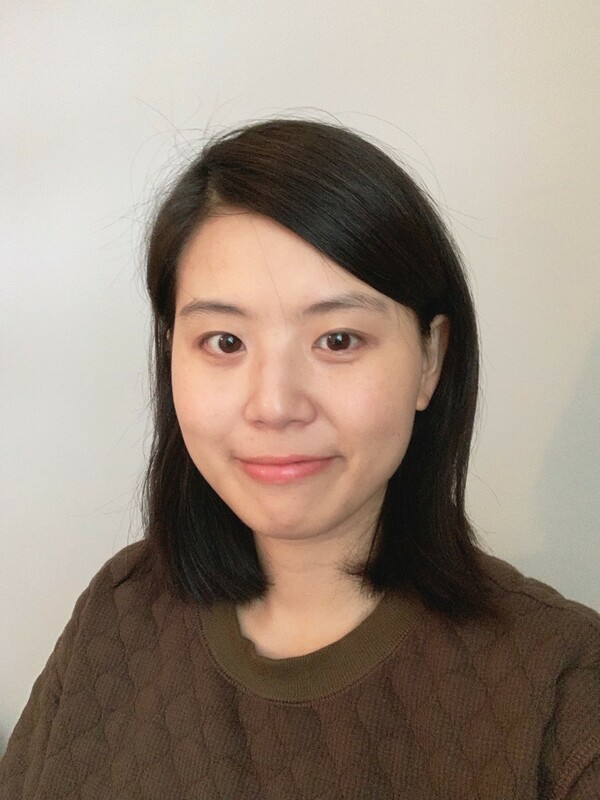 She is qualified for The Trinity Certificate in Teaching English to Speakers of Other Languages (Trinity CertTESOL), which is accredited by Trinity College London. 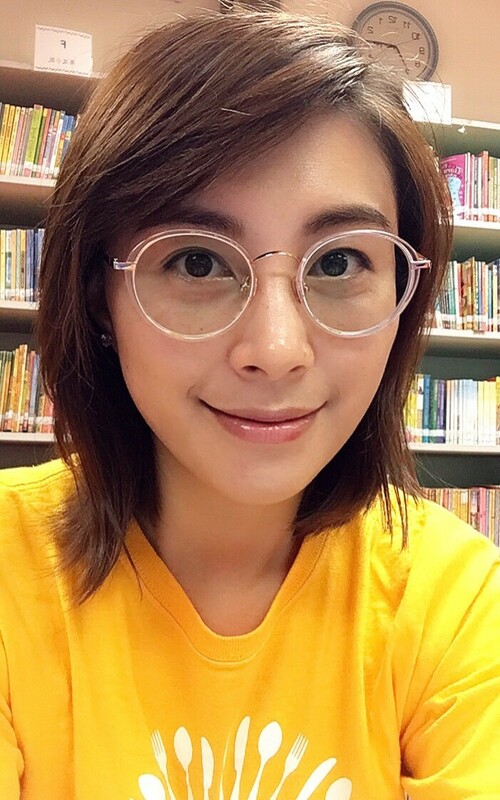 Joyce enjoys empowering students in their learning experience through her knowledge in the English language and her outgoing and enthusiastic personality. She looks forward to meeting you all! David was born and raised in the UK, having worked in the UK and Spain, he understands English is difficult to learn for someone new to the language. 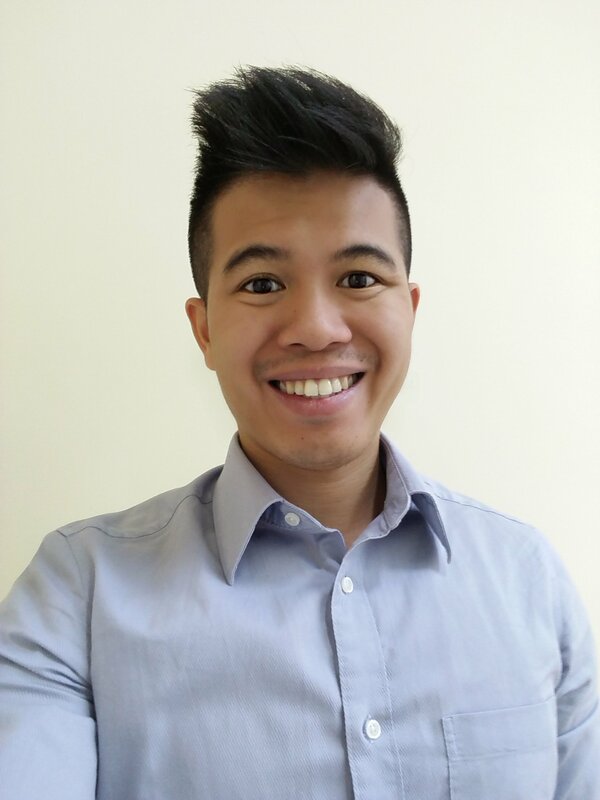 He has recently moved to Hong Kong with a passion to teach English and help those understand the English Language. 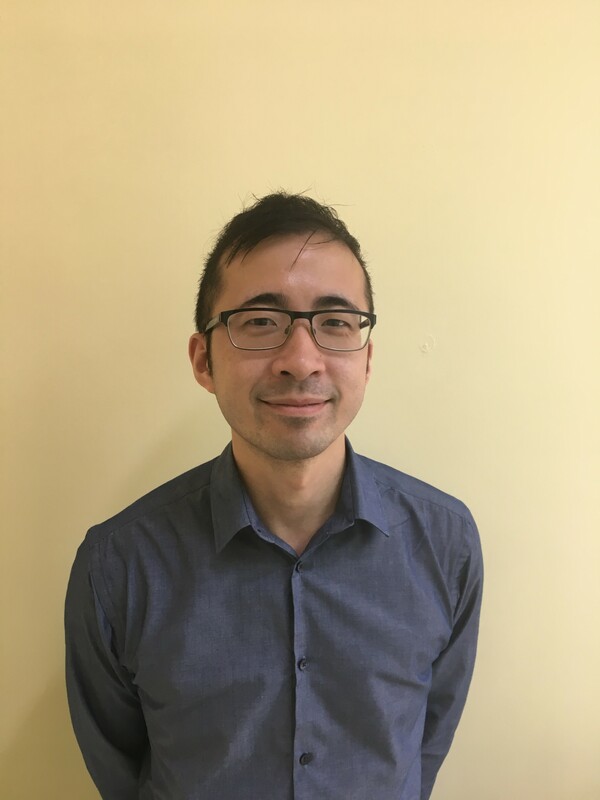 He is currently enjoying working with Japanese students as it helps him broaden his knowledge of the Japanese culture to help him understand the students' interest and make his lessons more engaging. She started her teaching career from 1988, in Singapore. She then moved to Sydney, Australia to study Linguistics and Teaching Methodology in 1993. During her study for Master Degree in Applied Linguistics at The University of Sydney, she had an opportunity to teach Japanese to the university students. Later on, she came to Hong Kong in 1995. She is aiming to respond needs of any students who are interested to learn Japanese and teach not only language, but also social and job related topics. She is half Japanese and half German, but was born and raised in Hong Kong. After receiving her Bachelor's of Art degree in the UK, she returned to Hong Kong to pursue a career in education. 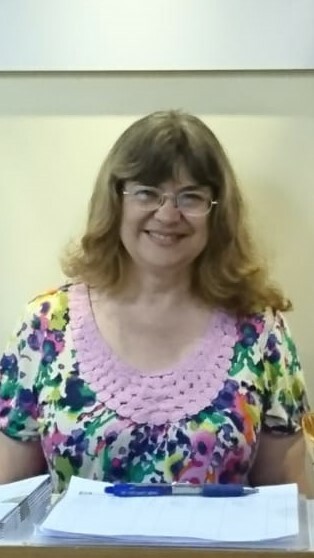 During her time as a Native English teacher, she had experience working with both children and adults. She believes each person is unique and has something special they can bring to their own education. She can't wait to meet you! Gary is an English teacher at Language World and has been teaching in Hong Kong for over five years. He was born and raised in London, England, and has become increasingly interested in language and its fundamentals. 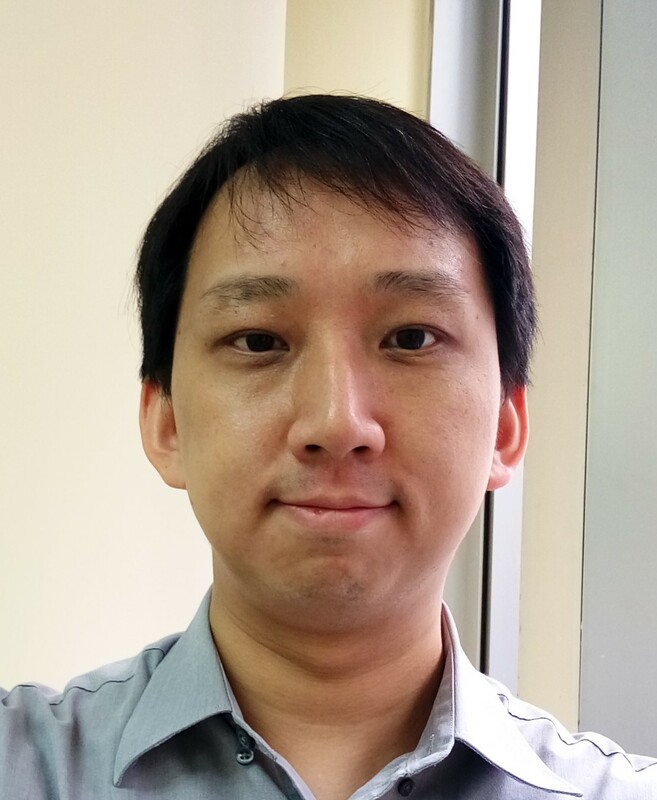 After completing his Economics degree at the University of Manchester (UK), he became interested in language teaching and moved to Hong Kong to become a teacher. Furthermore, he is learning more about his culture and travelling around Asia. 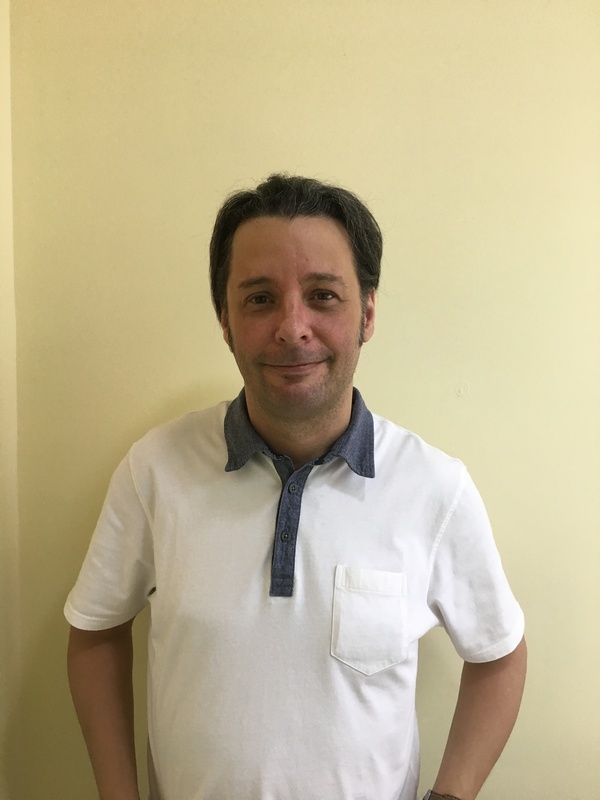 He aims to make his students aware of the structures of English and to be able to practice conversation within classes for later use in the real world. Yui was born in Japan and was raised in Hong Kong. After graduating international high school in Hong Kong, he studied in University of Birmingham, UK. He played a big part as being the president of Japan Society within the university, letting local students and exchange students from Japan to interact and share their interests. 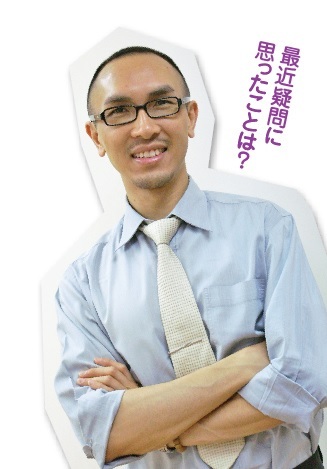 He came back to Hong Kong to teach Japanese for beginners, then working his way out to be an English teacher. He has received a certificate in Teaching English to Speakers of Other Languages (TESOL) in his recent career. 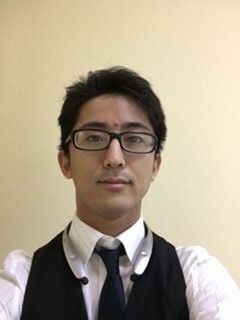 As he is an English-Japanese bilingual, his unique background have made him to think differently with interesting perspective; making the class more entertaining to learn and to enjoy. She was born in Ishikawa-prefecture and moved to Tokyo with her family. She then moved to U.S. by herself for a wider life experiences. She came to Hong Kong 7 years ago and started teaching Japanese. With her students who are "Otaku" on anime, trip, movies, cooking, eating and economics, etc; she learned her enjoyment of teaching Japanese and to interact as a teacher. Her lesson is focusing on improving student’s conversational skill, using visual materials such as videos, pictures and illustrations. She feels great satisfaction to hear that her students were able to communicate with native Japanese. She is looking forward to have a great time teaching Japanese through various topics. Hello everybody! I am Chris from Hong Kong. I am a Japanese Language and Culture graduate of the University of Hong Kong. After graduation, I furthered my studies in Utsunomiya University (Tochigi) under the Japanese Government Scholarship Scheme. Interested in the studies of cultural differences and communication skills, I have spent the past 10 years teaching Cantonese, Mandarin and Japanese language. I always love to see my students starting from scratch, making effort, making progress and finally being able to communicate in real life. Every time when a student tells me that s/he did a conversation with a native language user with success, I become a happy man again. I am always ready to helping you open the door to another language, another culture. Allen was born in Hong Kong and raised in San Francisco, California, USA. He graduated from the University of California, Davis, with a double major in Economics and Japanese. 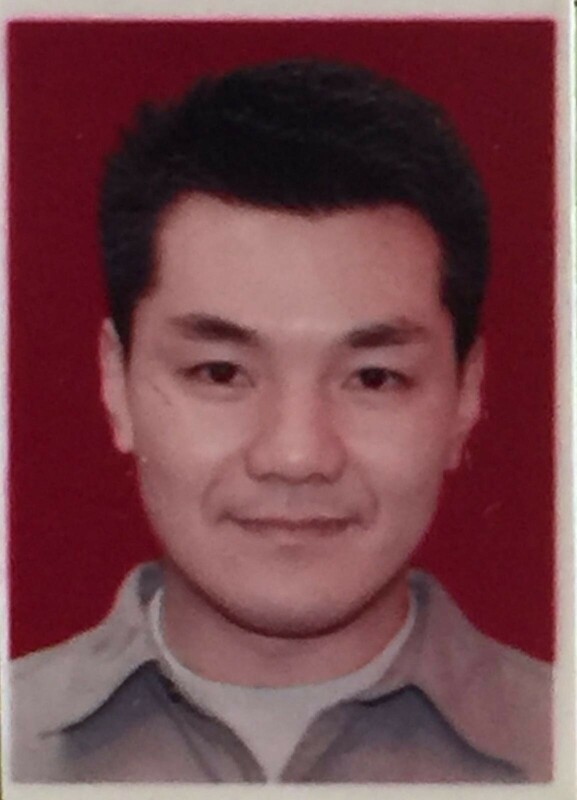 After finishing university, he decided to pursue a career in English education in Hong Kong, and for the last 5 years, he has been working as a Native English Teacher and/or Center Manager for well-known English centers in Hong Kong. Allen hopes his students can enjoy his fun and energetic style in class and he can't wait to meet you all! 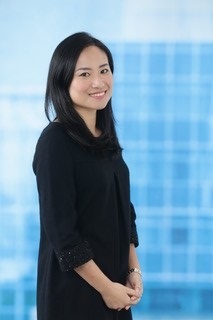 Haruko is a Japanese-English bilingual who was born in the US and grew up in the UK. After getting a bachelor’s degree from a UK university in 2001 she moved back to Japan. She has lived in Hong Kong for 3 years. Having learnt a few European languages herself, she knows how much fun learning a new language can be. She loves traveling, reading, movies and cats! She is a self-confessed ‘crazy cat lady’. She is looking forward to meeting you! Hailing from Canada, Rita’s keen interest in learning foreign languages and cultures led her to major in Japanese and French while attending university in Edmonton, Alberta. 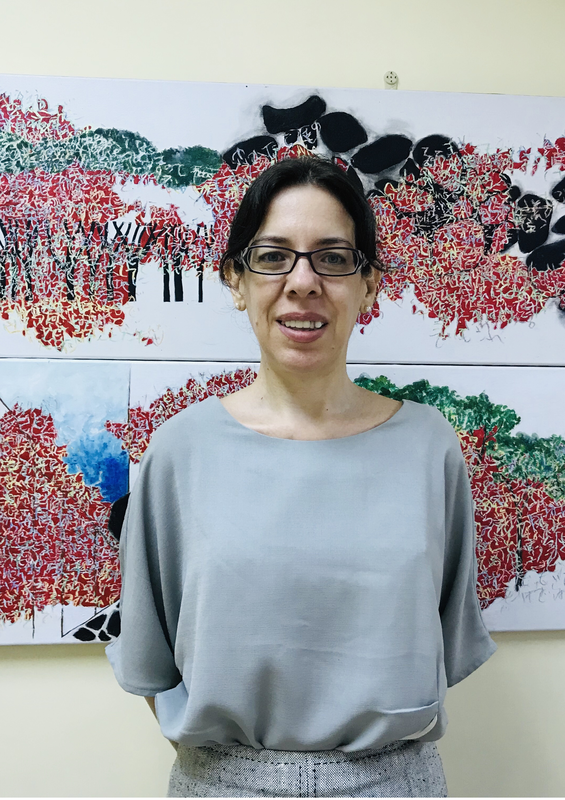 After obtaining her Bachelor of Arts Degree, Rita embarked on a career in the hospitality and education industries that brought her back to her ancestral hometown Hong Kong in the early 90’s. 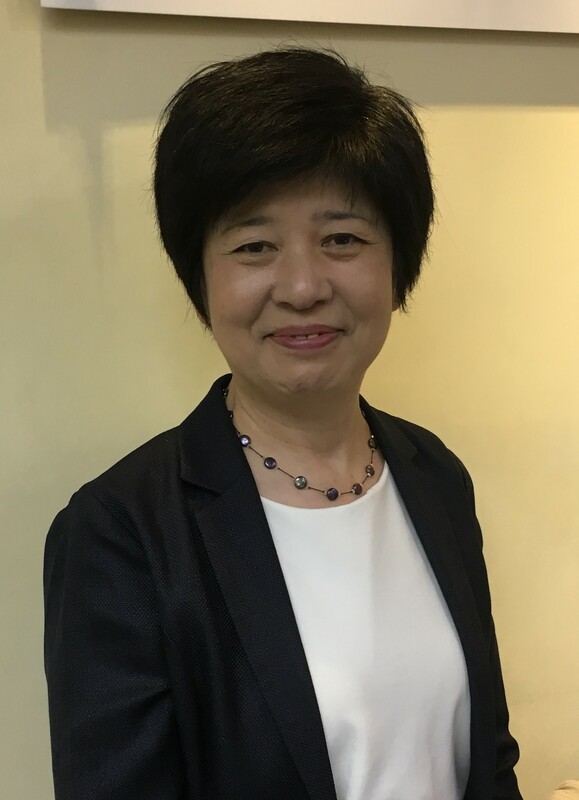 A native speaker of English, Rita has provided English training services to corporate clients including a five-star hotel and a leading European fashion chain in Hong Kong. Her love of teaching English keeps on motivating her to share her knowledge of the English language with learners from all over the world.